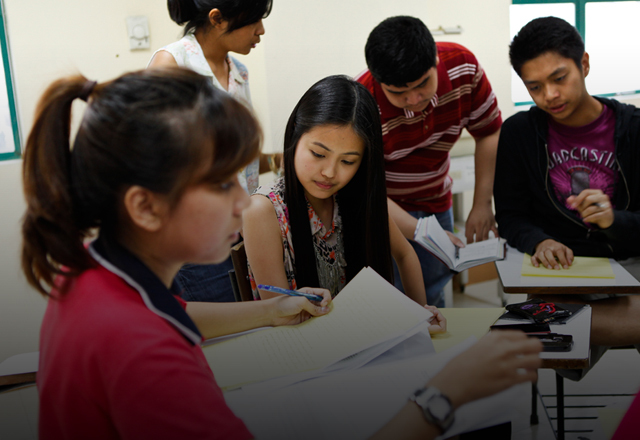 The Accountancy program prepares students for careers in accounting and related fields, and makes them ready to deal effectively with the problems they will face as professional accountants and responsible citizens. 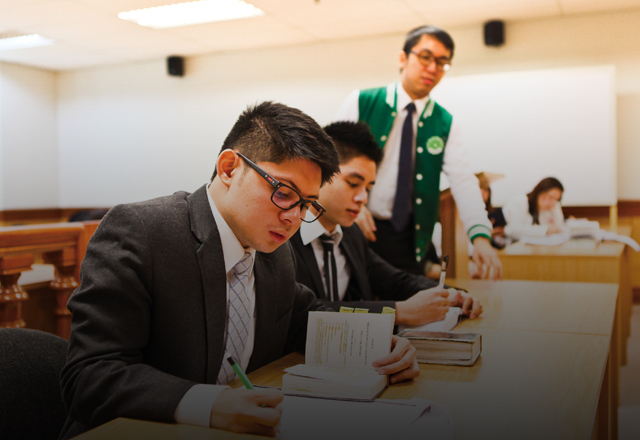 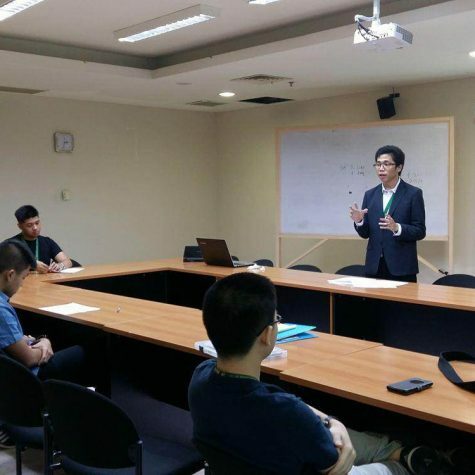 The Commercial Law program introduces students to the many facets of Philippine Law, substantive and procedural, with Civil Procedure, Criminal Procedure, Labor and Social Legislation such as fields of concentration, complemented by basic subjects in Business Management.. 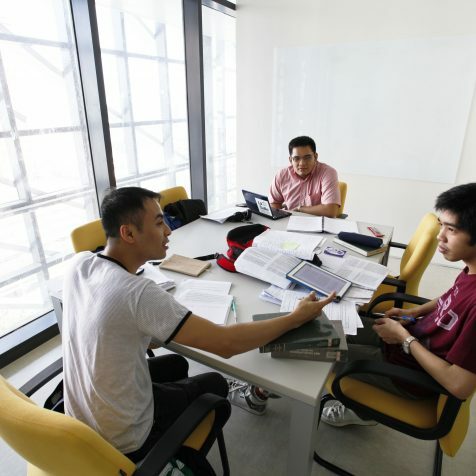 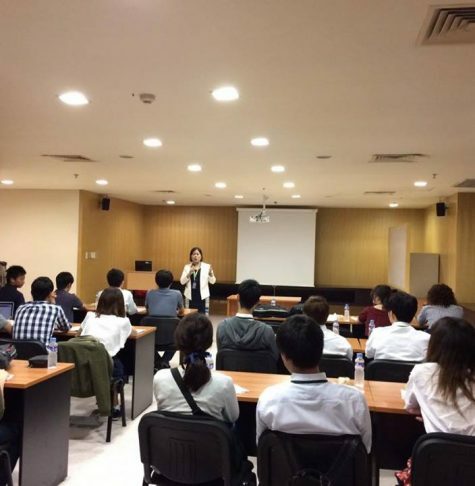 The Decision Sciences & Innovation (DSI) Department focuses on the applications of management science techniques, innovation through entrepreneurship and interdisciplinary business studies. 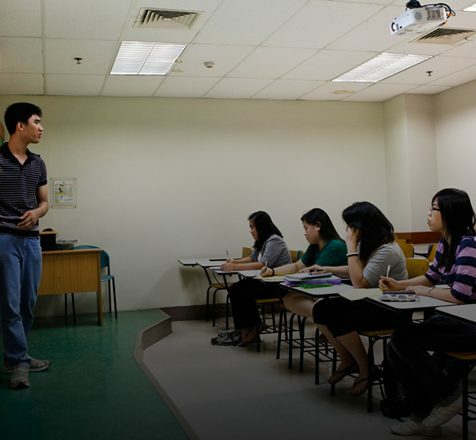 The Management of Financial Institutions (MFI) program was launched in 1976 to answer the financial management needs of Philippine financial intermediaries and other Philippine businesses… The present program aims to support the MFI vision in response to the formidable challenges of the financial services industry.